Shelton told reporters about the fundraising effort after Tuesday night's episode of "The Voice." Blake Shelton arrives at the 4th season premiere screening of "The Voice" at the TCL Theatre on Wednesday, March 20, 2013 in Los Angeles. 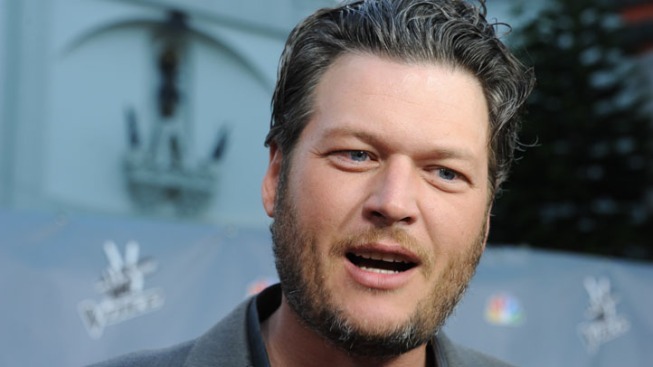 Blake Shelton and NBC are putting together a benefit for Oklahoma tornado victims. Shelton told reporters about the fundraising effort after Tuesday night's episode of "The Voice." Shelton, an Oklahoma native, paid tribute to the thousands affected by Sunday and Monday's tornadoes by performing an acoustic version of the hit "Over You" with wife Miranda Lambert. He said the benefit would be held soon in nearby Oklahoma City. "We'll know more about it in the next 24 hours," Shelton told Billboard. "I'm hoping it will raise a lot of money. Obviously it will be televised and will happen really quickly." At least 24 people, including nine schoolchildren, were killed Monday afternoon in Moore, Okla., when an F-5 tornado with 200 mph winds touched down for 40 minutes and destroyed entire neighborhoods. 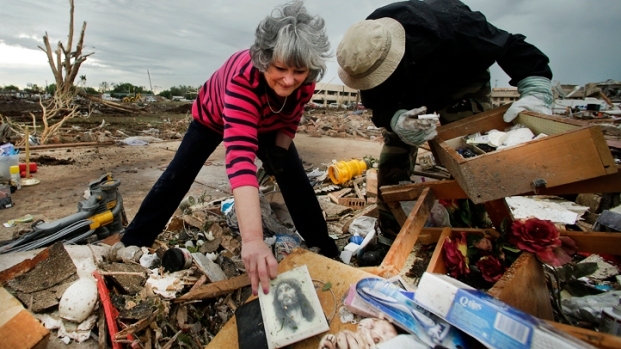 Toby Keith, a native of Moore, also is planning a benefit. His sister's house was hit by the tornado. More details about both fundraising efforts will be released later. 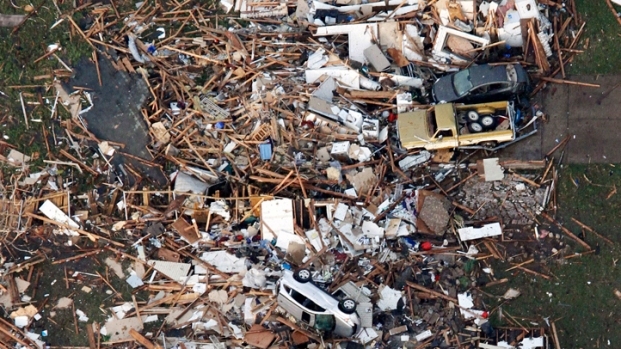 The tornado that hit Moore, Oklahoma on Monday cut a wide path of destruction through the center of the city. As of Tuesday morning, 51 were known dead. The medical examiner's office says dozens more may have died.